After all the stress and never-cracking wedding ceremonies, a relaxing and memorable honeymoon is what a couple desperately looks forward to. Famous for its diverse geographies and colourful cultures, India is an ideal choice for spending quality time for the newlywed couples. In the month of March, India experiences the most beautiful and pleasant time of the year. With the advent of spring, the whole country turns very colourful and joyful. If you are planning your honeymoon in India during the spring season, here are some best honeymoon places in India you can visit in March. 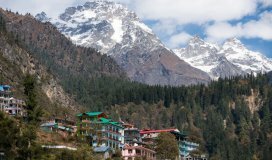 Considered to be one of the best honeymoon places in India in March, Sikkim is bordered by China in its north, Bhutan in its east and Nepal in its west. It is the second smallest state in India. In the month of March, the roads, lakes and mountains are cleared off all the snow, allowing for a clear and appealing view. The various monasteries in Sikkim are also a major tourist attraction exuding divinity. 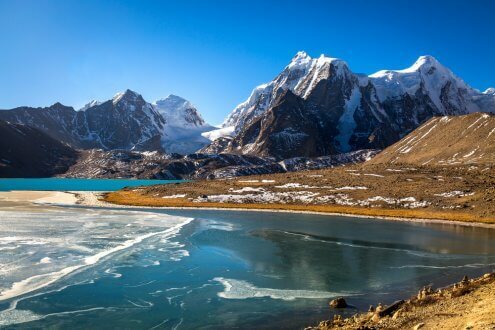 Best things to do in Sikkim in March: March is the best time to try some adventurous activities like trekking, river rafting, cable car ride etc. in Sikkim. It is also an ideal romantic place to spend your honeymoon experiencing a pleasant climate amidst picturesque attractions. 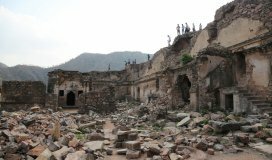 Jaipur, the first planned city in India, is gradually emerging as a popular honeymoon destination. 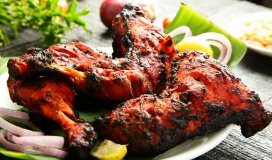 Jaipur offers a magnificent and rustic beauty that will surely add charm to your new married life. When the newly wedded couple stays at a palace hotel in Jaipur, they are given royal treatment that makes them feel like royalty. Moreover, variety of monuments and forts with beautiful landscapes and great culture simply makes Jaipur an exceptional place worth visiting with your partner. 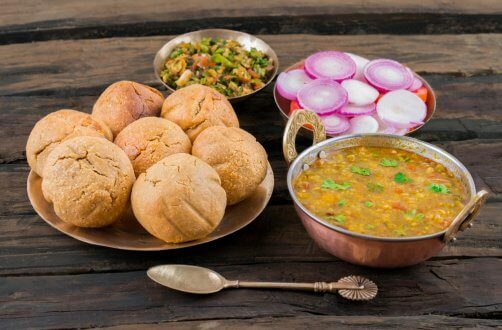 Best things to do in Jaipur in March: You may enjoy a dinner date in one of the best resorts in Jaipur, and tickle your taste buds with some amazing Rajasthani cuisines. Blessed with a heavenly bliss, honeymoon in Auli can turn out to be the most cherished memory for a couple. There are a plenty of wonderful spots that can charm the honeymooners. The temples of Joshimath or Bhavishya Badri are a must visit to seek blessing for a happy married life ahead. Apart from this, Auli is also lined with beautiful lakes whose calmness and serenity will add an extra delight to your honeymoon. 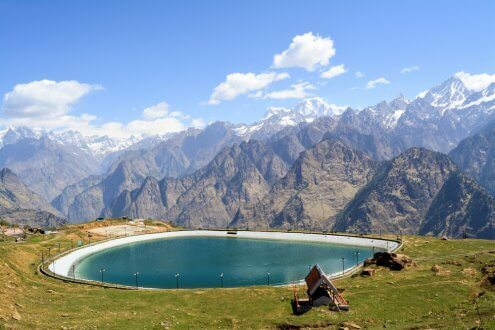 Best things to do in Auli in March: If you are an adventure lover, Gondala ride and skiing are must try activities in Auli. Watching the fascinating sun rise in Auli, especially during spring, is a lifetime experience. Located at the Nilgiri hills, Ooty is one of the most beautiful and romantic hill stations in India. It is also known as the “Paradise for honeymooners”. If you wish to escape from the hustle and bustle of daily life and spend some time in the lap of nature with your spouse, there can be no better place than Ooty. At the touch of spring in the month of March, Ooty is all about greenery and a romantic aura, which is perfect for honeymooners. 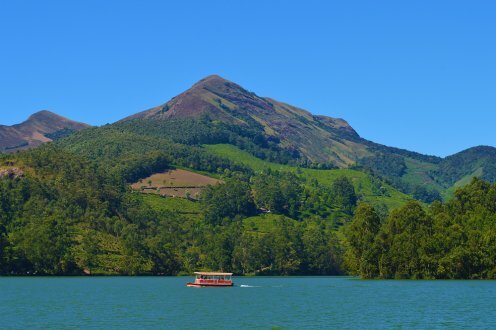 Best things to do in Ooty in March: Enjoy boating in the sparkling Ooty Lake, go on a walk with your loved one and admire the botanical gardens and spice plantations. The scenic beauty of Kodiakanal in the month of March, filled with green hills, forests, and loud waterfalls, will surely captivate your mind. 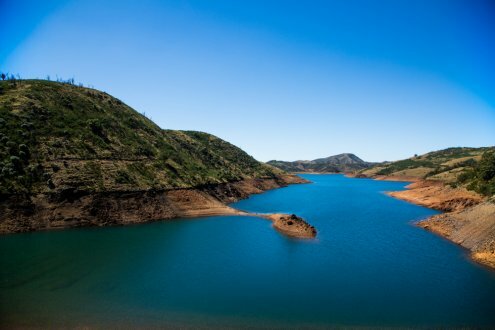 The charming lakes, wooden slopes, lovely climate, long stretched meadows, and gigantic trees of Kodiakanal welcome plenty of honeymooners every year. Best things to do in Kodiakanal in March: Go for long walks through the beautiful forests with your partner and gaze at the gushing waterfalls. 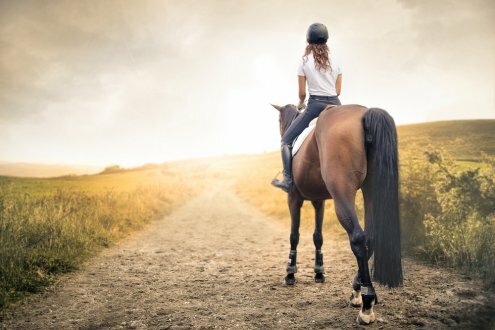 You may also go for horse riding or cycling near the lake areas. Munnar is a beautiful land filled with greeneries located in the Western Ghats at an altitude 6000 feet. The credit for its beauty goes to the innumerable tea gardens that have added a magnificence lush of greenery to this place. This enchanting hill station attracts a lot of honeymoon couples in March. The hills, valleys, thick forests, tea plantations, etc. make a couple fall in love with Munnar. Best things to do in Munnar in March: Go for a boat ride on Kundala Lake or walk through the tea gardens. You may also enjoy a memorable night by staying in a tree house. No other place can beat Kashmir for being one of the best honeymoon places in India in March. The valley of Kashmir in itself symbolises romance. The surreal aura, breathtakingly beautiful views and resplendent nature of Kashmir make it a perfect honeymoon destination in India. Spending a night in a floating houseboat on the glittering Dal lake brings you closer to each other, as well as to nature. During the spring season, Kashmir purely breathes love and serenity enough to allure your soul. 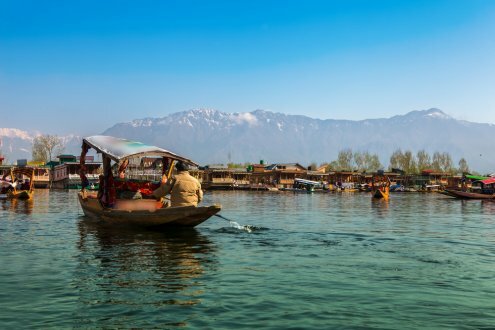 Best things to do in Kashmir in March: Book a houseboat on the Dal lake and spend a night, or take a walk through the beautiful apple gardens. Love in Goa prevails not only in the air, but also in every beach. 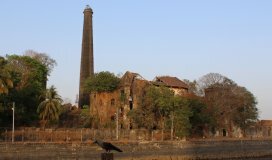 That is what makes Goa one of the most preferred honeymoon destinations, especially in the month of March. 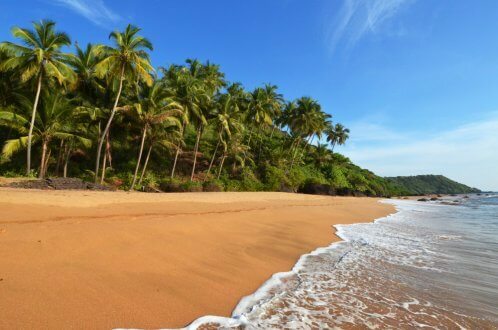 If you and your partner are looking for best of beaches, adventure activities and exciting nightlife, then Goa is the best option. Best thing to do in Goa in March: Go for peaceful beach walks and hog on the delicious seafood. India offers a good number of options for honeymoon places in India in March. So, choose your honeymoon destination wisely and get ready to give a perfect beginning to your married life.